Encourage links so that the school contributes to, and benefits from its place in the locality and wider world. We promote British values at Ashtree School. 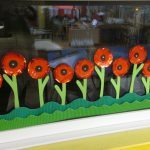 At Ashtree School we foster these values in our children through a combination of whole school ethos and curriculum breadth; getting our children started on the journey to become responsible citizens in modern Britain. 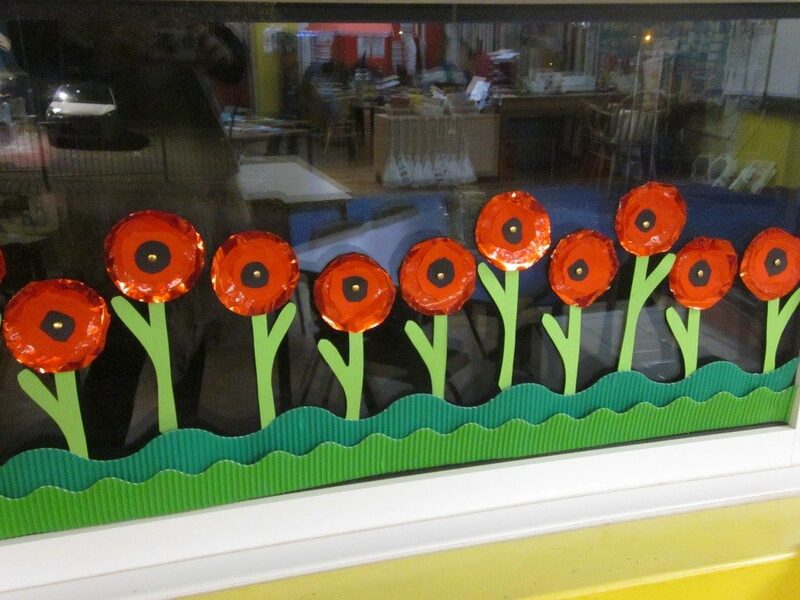 Poppies made across the school showing our respect for Remembrance Day.